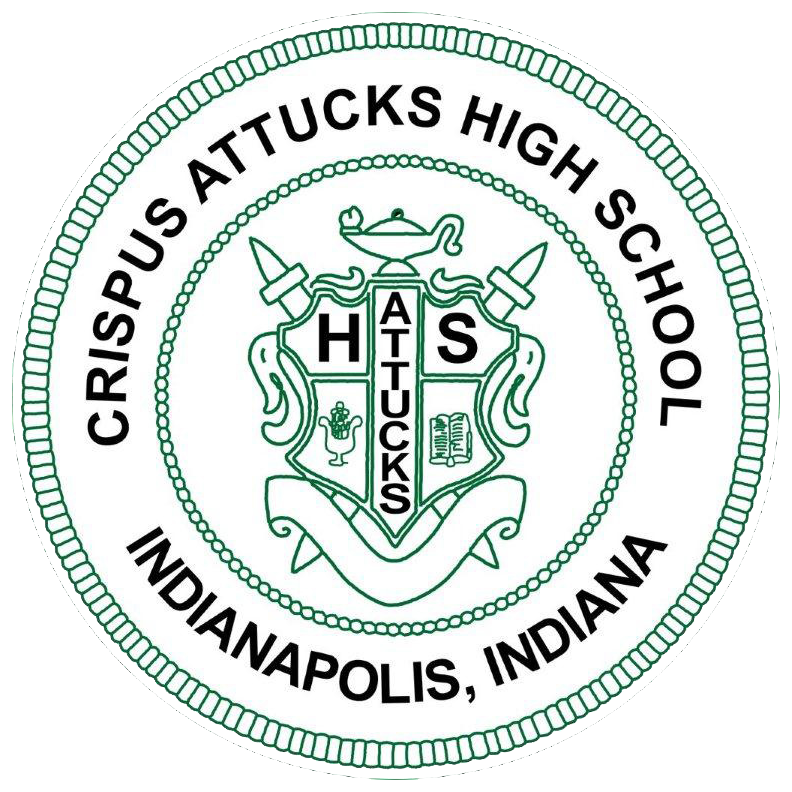 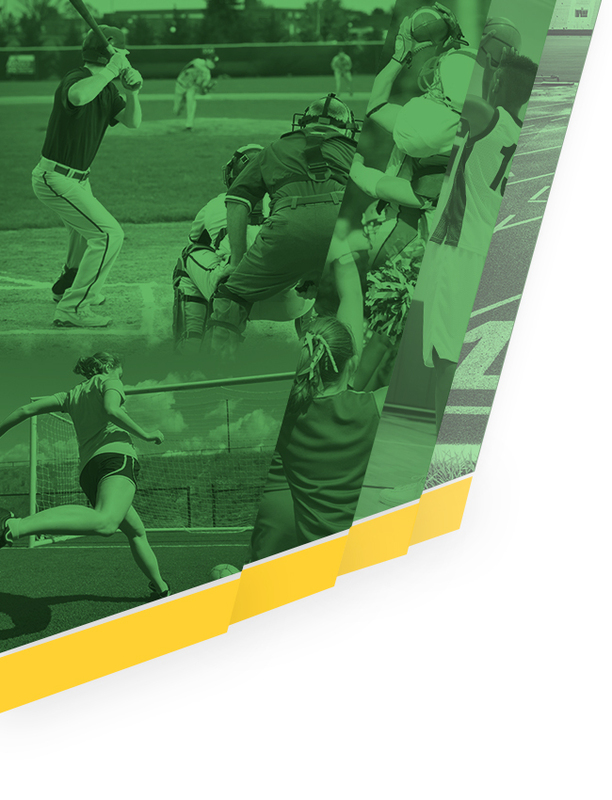 Crispus Attucks Girls Varsity Softball falls to Shortridge 15-5. 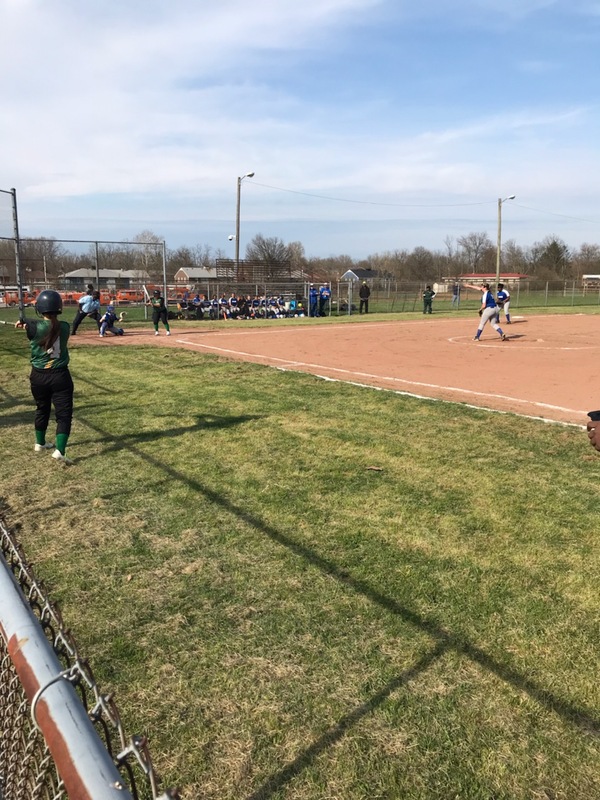 The Lady Tigers are back in action tonight at Speedway High School at 5:30pm. 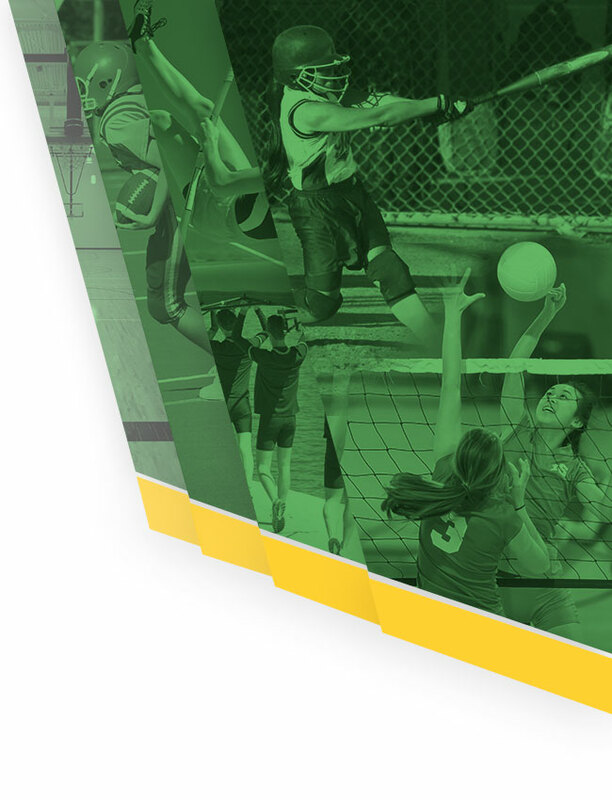 Come and support your Lady Tigers!